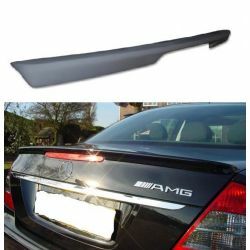 Accessories and tuning parts for Mercedes E class W211 2002 - 2009. 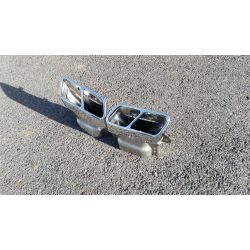 Customize your car with our parts for Mercedes class E W211 2002-2009. All of our parts spare and accessories for Mercedes class E W211 2002-2009 in this category, are adaptable type coins, not original parts. Mercedes E class W211 2002 - 2009 There are 26 products. 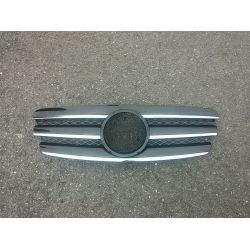 Sport grille for Mercedes class E W211 - for model from 2002 to 2006. 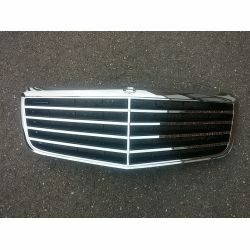 Grille for Mercedes W211 - from 2002 to 2006 E-class Black Chrome. 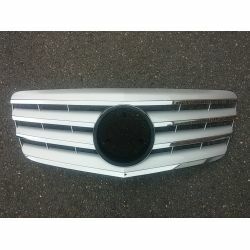 Grille for Mercedes class E W211 - for model from 2002 to 2006- Silver Chrome. 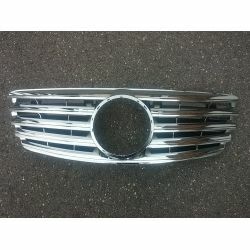 Grille for Mercedes W211 - from 2002 to 2006 E-class Chrome. 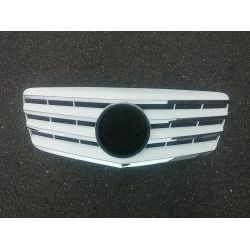 Grille for Mercedes E W211 - model class Avantgarde -Model for 2007 to 2009. 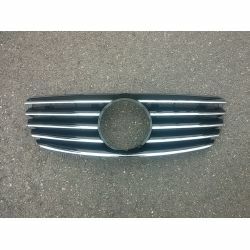 Grille for Mercedes E W211 - from 2007 to 2009-class Black Chrome. 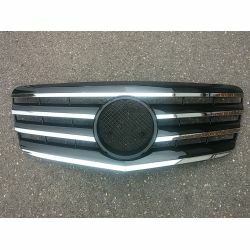 Grille for Mercedes class E W211 - for vehicle from 2007 to 2009 -. 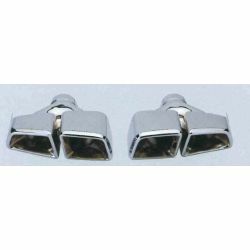 Silver Chrome. 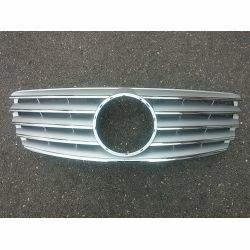 Grille for Mercedes E W211 - from 2007 to 2009-class Chrome. 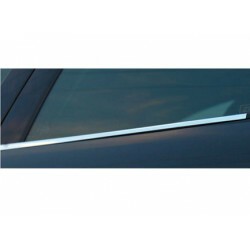 Baton of trunk for Mercedes class E W211 - for model from 2002 to 2006- Chrome. 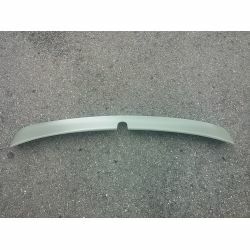 Spoiler for Mercedes class E W211 - for model from 2002 to 2009. 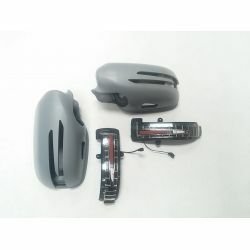 Cap for Mercedes class E W211 - for model from 2002 to 2009. 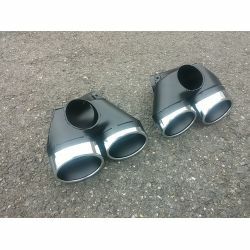 Outputs 2 x 2 exhaust for Mercedes class E - model Diesel -From 2002 to 2009. 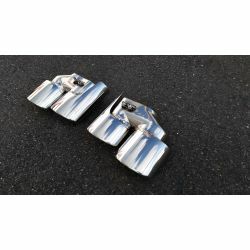 Mirror covers for class Mercedes E W211 - has led -From 2007 to 2009. 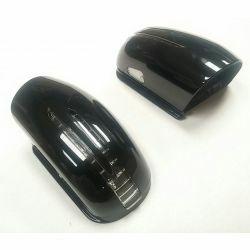 Mirror covers for Mercedes class E W211 - Led - for 2007 to 2009 model- Black. 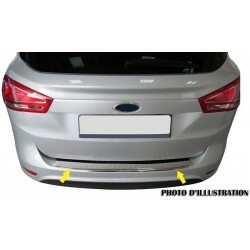 Mirror covers for Mercedes class E W211 - Led - De 20047-2009- Money. 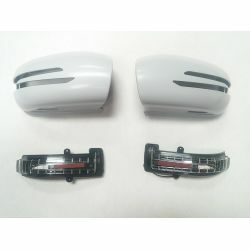 Mirror covers led for Mercedes class E W211 - for model from 2002 to 2006. 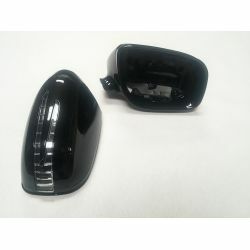 Mirror covers led for Mercedes class E W211 - 2002 to 2006- Black. 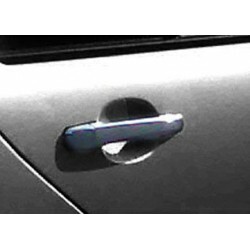 Mirror covers led for Mercedes class E W211 - 2002 to 2006- Money.